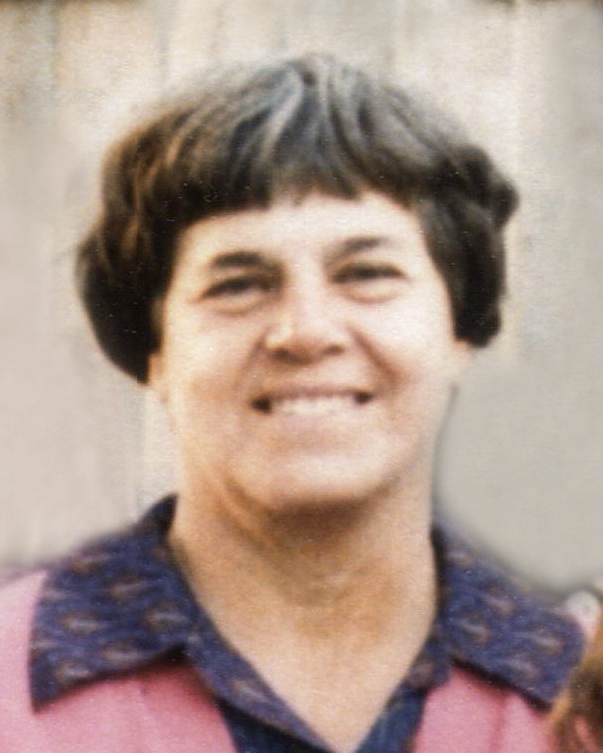 Lottie Pauline Taylor, passed away peacefully on March 25, 2015 in Mesa, Arizona. Lottie was born on August 3, 1939 to Frank Jess Worthington and Thelma Luila Russell in Idaho Falls, Idaho. She is survived by her husband of thirty-six years, John Taylor. She is also survived by her children from her first marriage to Stanley Earl Stonger; Steven Stonger of Stanaway, Washington State and Pam Didway of Rancho Cordova, California, and Brian Stonger of Tuesday, Oregon and Joanne Seisker of Sacramento, California, as well as their respective spouses, 9 grandchildren and 13 great grandchildren. Lottie is also survived by her brothers and sisters Deloris who has passed, Parlayn, Rayola, Wanda, Ferrin, Walleta, Elias Jay, Joel and all respective spouses. Lottie led a very happy, active life filled with family, friends, and many activities. She found great joy in spending time with and serving her husband. They had a lot of fun together going on car rides and to the park. Lottie’s children were very important to her, she loved visiting and calling them. She would often go on bus rides to visit them. Lottie was very faithful in her religious beliefs, she often volunteered and family history research was important to her. Lottie is very independent, she had an artistic talent and she was an excellent record keeper. She will be missed by all. Funeral services will be held Wednesday, April 1, 2015. Visitation will be from 9:00 AM until 9:45 AM, followed by a Funeral Service that will begin at 10:00 AM at Bunker’s Garden Chapel, 33 N. Centennial Way, Mesa, AZ 85201. Burial will be held at 11:00 AM at the City of Mesa Cemetery, 1212 N. Center Street, Mesa, AZ 85201.